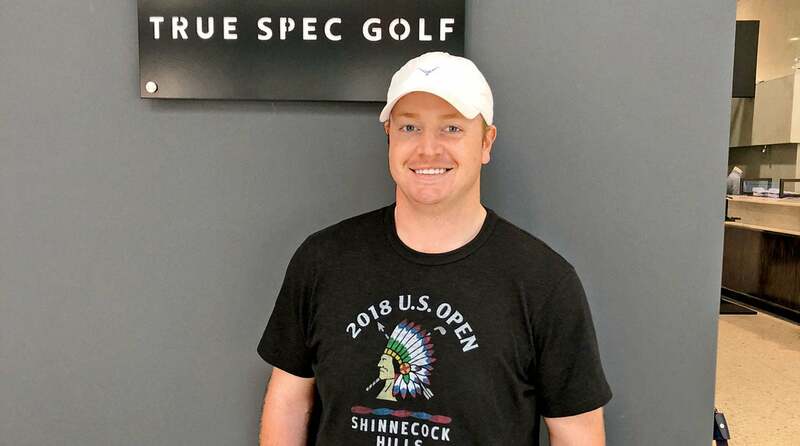 This month we once again tapped our friends True Spec to fit a non-Tour player to illustrate the value of custom club fitting, in this case former collegiate football player and mid-handicapper Graham Fisher. True Spec fitter Tyler Todd managed the session at the company's midtown Manhattan location, and quickly realized that the off-the-rack driver Fisher had brought in produced spin rates that were far higher than optimal, costing him significant distance and accuracy. 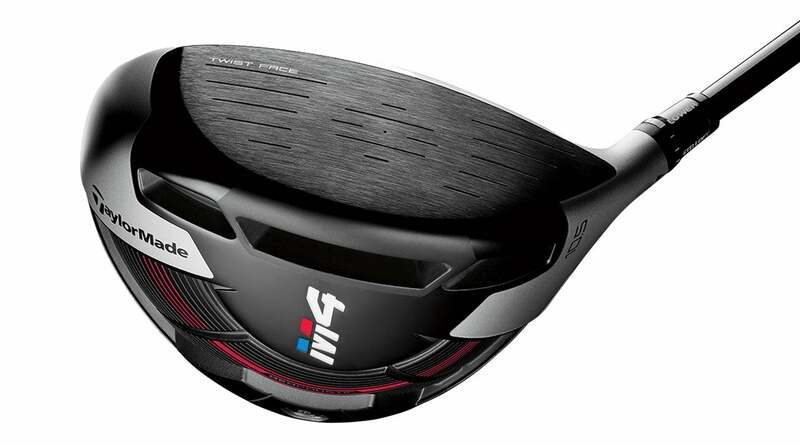 After experimenting with different models, Todd switched Fisher from TaylorMade's older SLDR to the new M4, which in itself offered far more forgiveness and better spin rates. The stock shaft that Fisher was playing was replaced with an Aldila Rogue Elite Green, a stiffer model with less tip flex and lower torque. SCHEDULE A CUSTOM FITTING WITH TRUE SPEC TODAY The more forgiving clubhead and stiffer shaft reduced Fisher's spin rate by about 1,100 rpm, raised his peak shot height by 12 feet and—get this—added nearly 30 yards of carry! The formula for max distance is high launch with low spin—and this fitting nailed it. Former collegiate football player and mid-handicapper Graham Fisher poses at his True Spec club fitting.